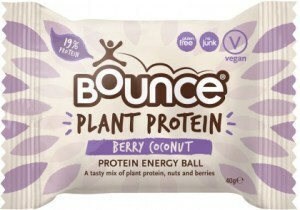 Founded in 2004, Bounce is the brainchild of fitness experts Paula and Andy Hannagan, an Aussie couple who formed the company based around the principle that people should “Eat Good, Feel Good and Do Good”. 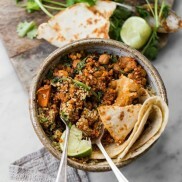 With a background in health and fitness it was perhaps inevitable that the pair should move into the next stage: providing nutritional superfoods, snacks and shakes but with that indefinable Aussie twist. 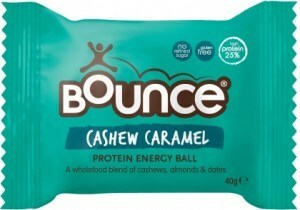 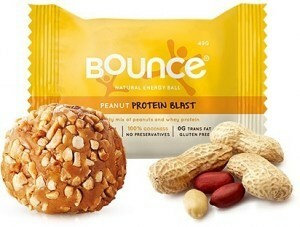 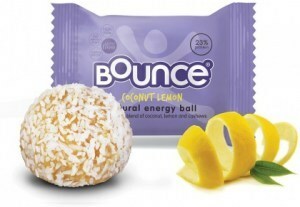 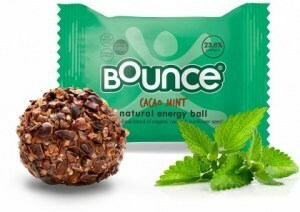 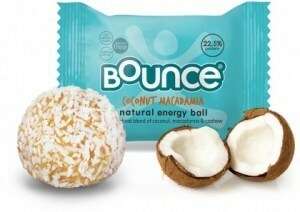 Bounce was founded in 2004 by Aussie health and fitness experts Paula and Andy Hannagan. 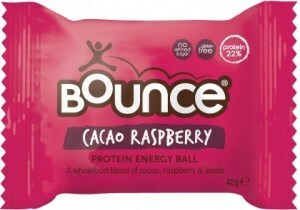 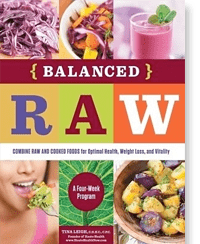 The way the products supply energy, vitality and nutrition to people’s diet is called the Bounce effect by the pair and the company they run is formulated around the ideal of helping people get the best out of life. 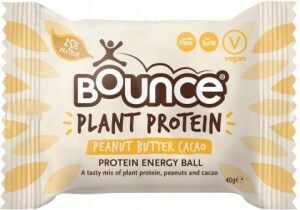 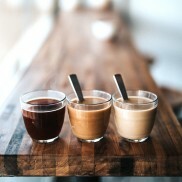 Using only high quality ingredients, Paula and Andy have created a range of 100 percent natural energy food and shakes that carry the ethos of the company commitment to health, vitality and taste.